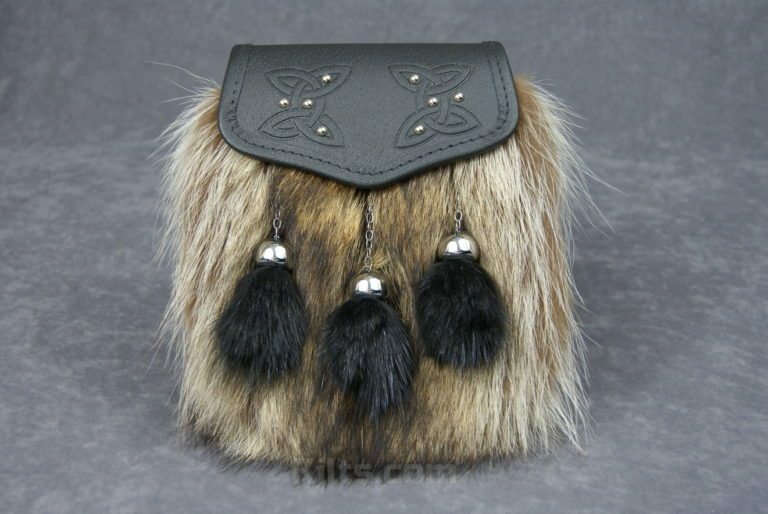 Our Raccoon Semi Dress Sporran is made in Scotland. 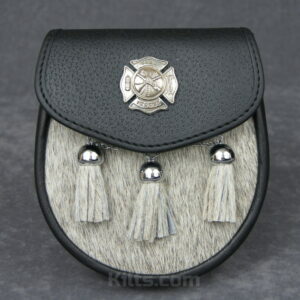 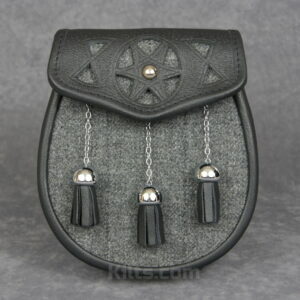 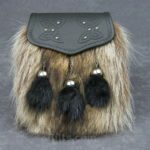 The sporran is made of high quality Raccoon fur and would make a real talking point! 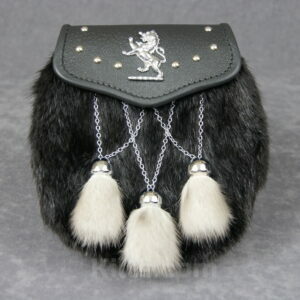 The Sporran comes with its own sporran chain. 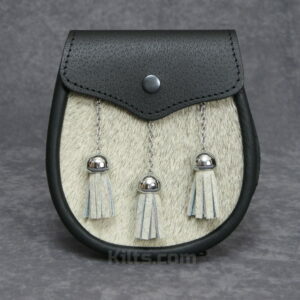 – Product Dimensions of 7.75″ high X 7″ wide X 2″ deep.